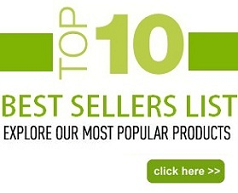 You may know potatoes as a good source of potassium, but did you know they can be used to power an alarm clock? 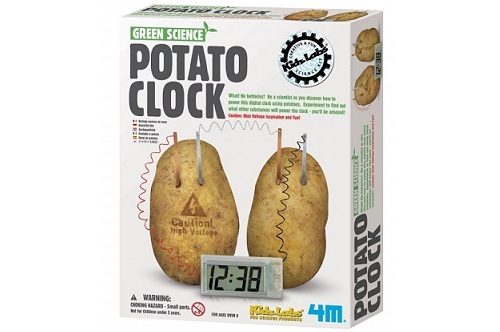 This kit contains a digital clock and the instructions and everything you need (except the spuds) to run it. 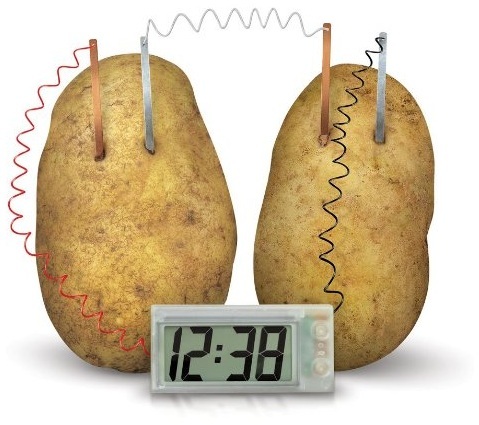 The two Potato Clock allows you to generate enough electricity to run a digital clock using potatoes! Just push the zinc and copper electrodes into the potatoes causing an oxidation/reduction reaction that is converted to low voltage. 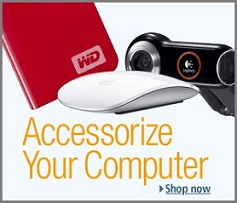 Price: $10.59 & FREE Super Saver Shipping on orders over $25.